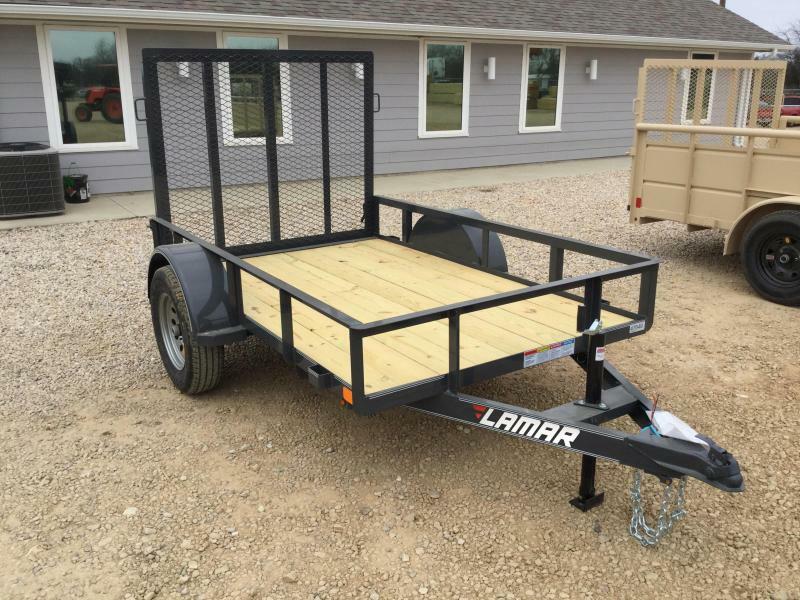 The Lamar Classic Utility Trailer blends traditional value and features with a modern brand that you've come to know and trust. 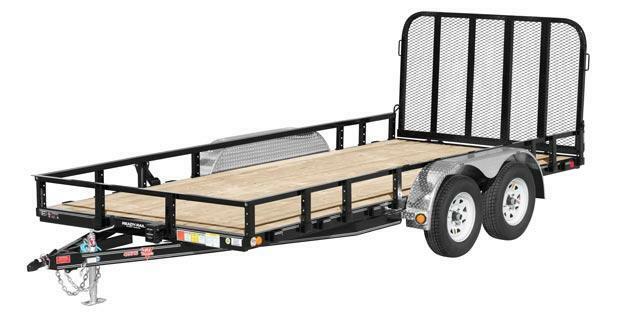 From the coupler to the tail, the Classic Utility Trailer model is built to serve the casual user for years. 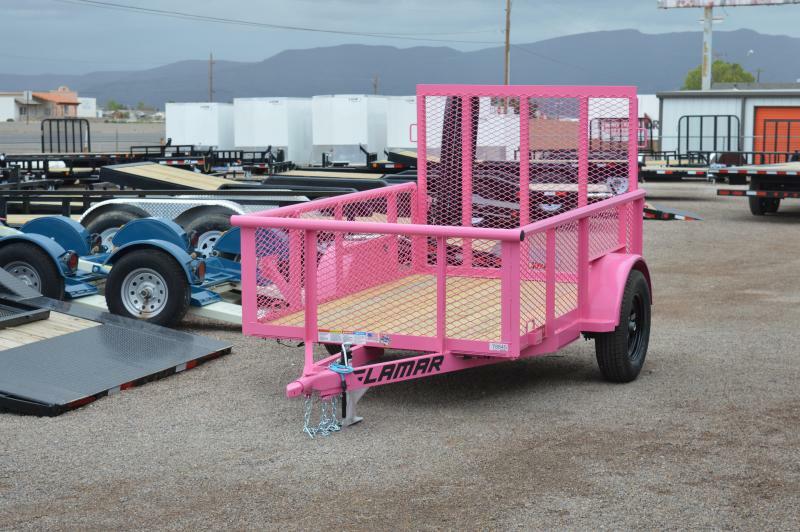 Each Classic Utility Trailer is built on an angle frame, instead of channel. This material costs and weighs less, which is an ideal combination for many non-commercial users. 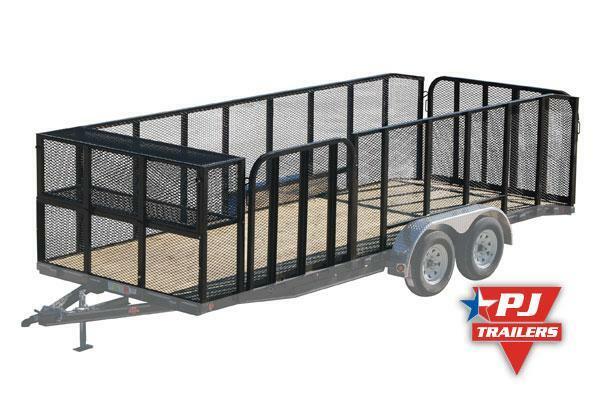 Like our heavier duty trailers, it includes a three-year frame warranty. 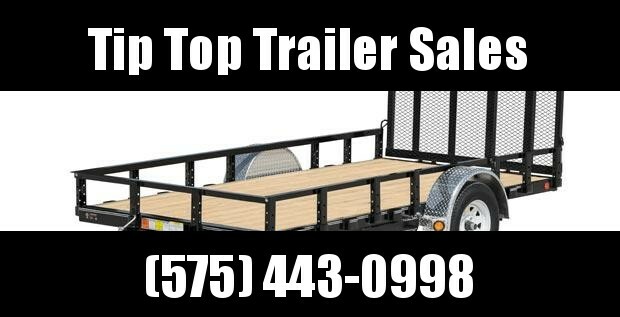 Even though the frame material is designed for the casual end-user, the Classic Utility trailer is still available in a wide variety of length, width and axle configurations. Maintenance is easy, thanks to the Dexter EZ-Lube axles. We outfit RAM couplers and jacks as standard equipment, rated to 5k pounds and 2k pounds, respectively. 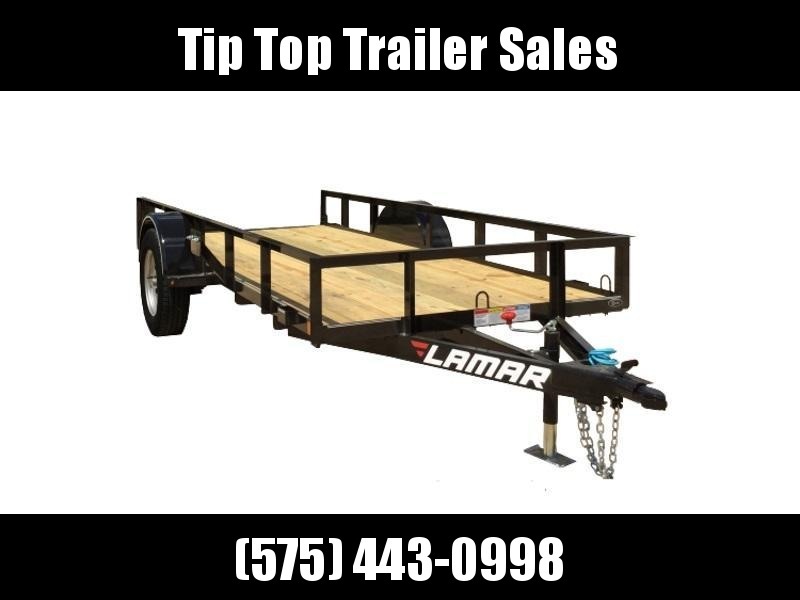 Side rails on our Classic Utility Trailer are formed from 2"x2" angle steel, and we include stake pockets for securing your load. 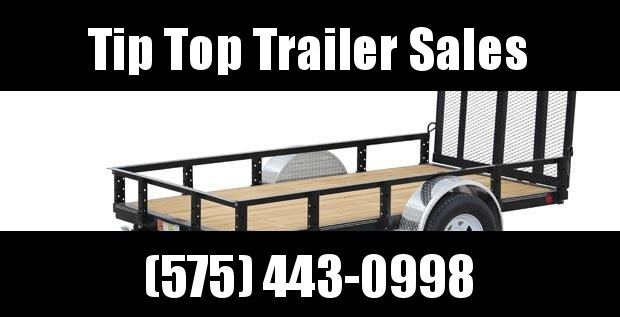 Each of our Classic Utility trailers are floored with individually certified 2" Southern yellow pine boards. Smooth plate fenders keep dirt and gravel where it belongs. LED lights come standard, and include a lifetime warranty. They connect to your towing vehicle via a blue -65F arctic wiring harness, so you never have to worry about your wires freezing up. 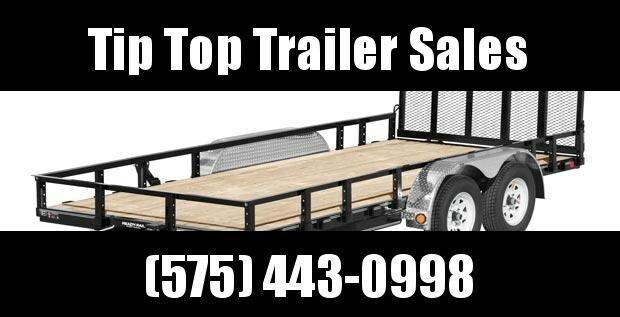 Every trailer is thoroughly sandblasted prior to finishing with a tough IFS powder coat, and includes a one-year finish warranty. 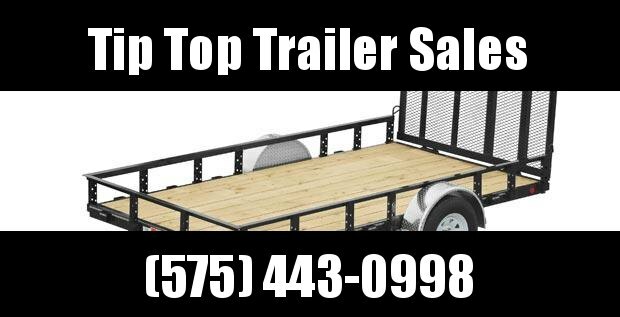 Build out your trailer below, enter your zip code and get a quote with real pricing from a dealer near you. It's just that easy. 6' | 8' | 10? | 12? | 14? | 16? 48" | 60" | 77" | 83"
3,500 lbs. 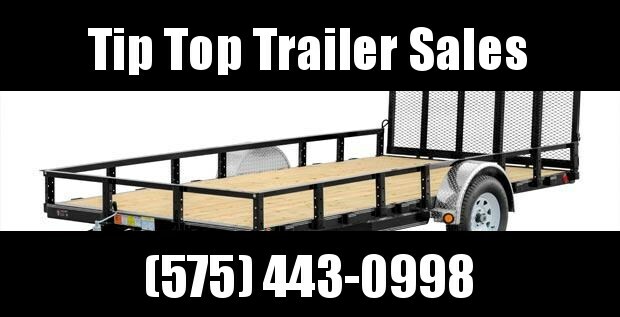 to 7,000 lbs.